Although a lot of our snacking revolves around apples, apples and more apples these days, we’ve rediscovered one of our very favorite fall snacks as well…pumpkin pie yogurt! This is an healthy snack that I feel good about serving and my girls beg for, and even though I’m not a huge fan of yogurt myself, even I enjoy this. And it only takes minutes to prepare. Woot! 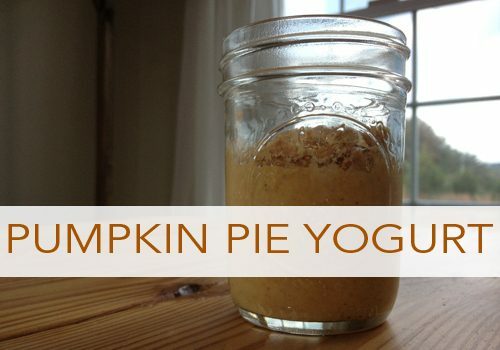 Blend equal amounts of yogurt and pumpkin, add a generous amount of cinnamon (we like our cinnamon!) and sweeten with vanilla stevia. Serve in individual bowls (or jars!) and top with crushed graham crackers. Use applesauce instead of yogurt for a tasty flavored applesauce. Use vanilla yogurt instead of plain and skip the stevia. Use a pumpkin pie spice blend instead of cinnamon. If it’s still hot where you are, pour the mixture into popsicle molds and freeze to make yogurt pops. 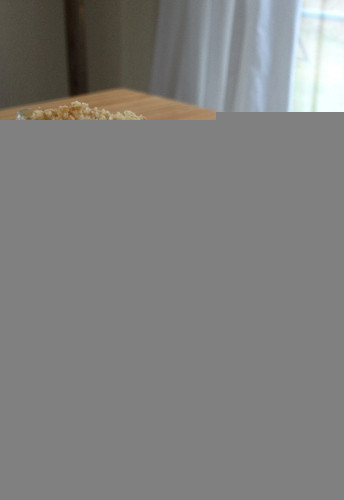 Layer with granola and nuts for a fall parfait. Serve over pancakes, waffles or french toast. What’s your favorite pumpkin-inspired snack?